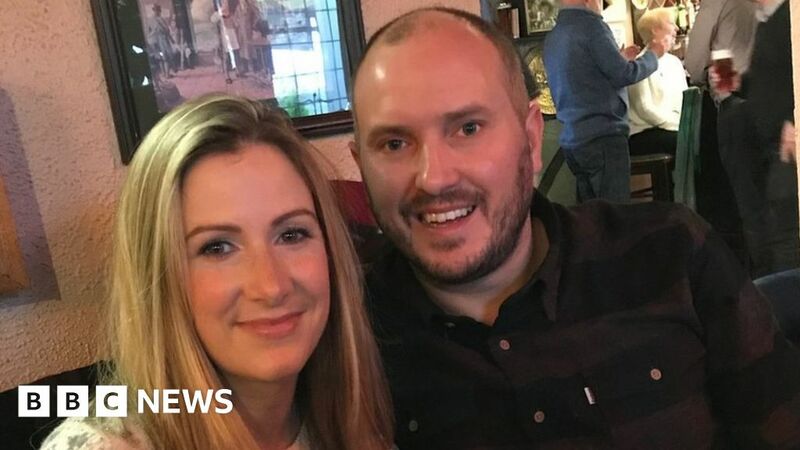 BBC Radio 5 Live news presenter Rachael Bland, who has incurable cancer, has revealed on social media that she has “only got days” to live. Last month she said she was in a “race against time” to publish a memoir for her two-year-old son, Freddie, and believed she had “less than a year”. She tweeted: “In the words of the legendary Frank S – I’m afraid the time has come my friends. And suddenly. He tweeted: “Days. Devastating. Rachael I know saying I’m thinking of you (and our magnificent time together on air, especially all that late night fun) doesn’t change anything. She has been writing a memoir for her two-year-old son Freddie, to share “all the stories and advice I would have given… but won’t be around to do in person”. “I’m not scared of dying. I only fear for those I leave behind,” she wrote in the Sunday Telegraph last month. Her podcast, You, Me and the Big C aims to take “a candid look at cancer”. ← Chris Evans: Who will take over Radio 2 breakfast show?